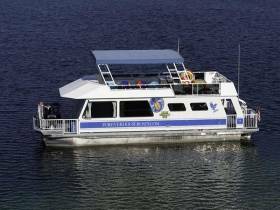 Reserve four or more days on any of the select houseboats and get an additional daily discount to maximize your adventure on the water! 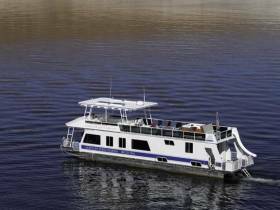 Book one of the following houseboats at Callville Bay Marina and get an additional daily discount off the rack rate! 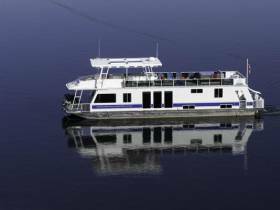 Book 5 or more days on any houseboat at Callville Bay Marina and receive a $500 fuel credit. Book 3 or more days on any houseboat at Callville Bay Marina and choose from one of three options: $300 off the rack rate, a $300 fuel credit or $300 credit towards an early board purchase.